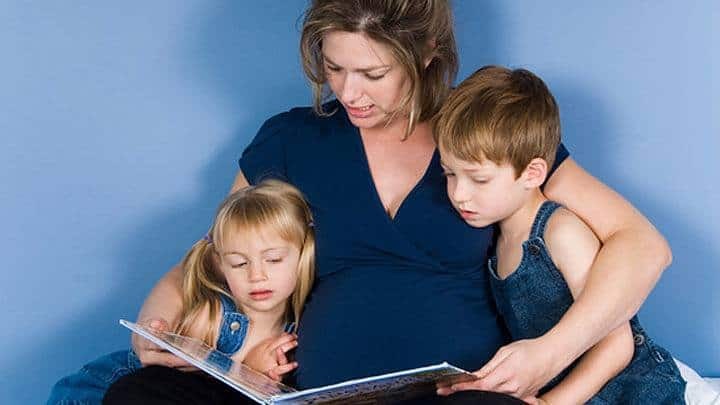 New study looks at whether or not women who give birth to twins prematurely are more at risk of preterm birth in subsequent pregnancies. A group of Canadian researchers wanted to explore the risk of preterm birth following a prior preterm twin birth. The results were published in the American Journal of Obstetrics and Gynecology in 2018. The study included twin moms who had a prior twin birth followed by a singleton birth. The researchers found that women who had a previous preterm twin birth had increased risk of a preterm singleton birth in a following pregnancy. Preterm birth were defined as babies born before 37+0 weeks. They also found that the risk increases depending on the gestational age of the twins when they were born. The earlier the twins were born, the higher were the risk of a following preterm singleton birth.